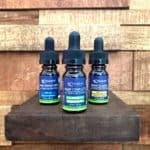 Bluebird Botanicals provides full spectrum CBD oil using Colorado hemp. The reason they use Colorado hemp is the 80 phyto-cannbinoids found in the plant. They specifically use variations of hemp that have very low levels of THC and do not cause psychotropic reactions. 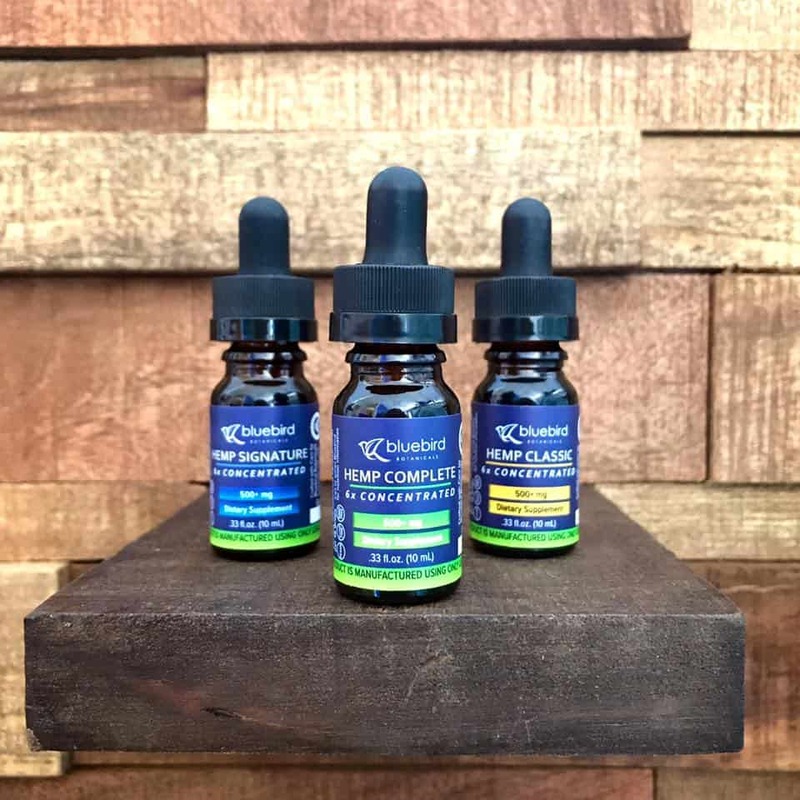 The company is very transparent about the plants they use for their top CBD oil tinctures. The company recommends that individuals discuss the benefits of CBD oil with a medical professional before adding it to their normal routine. Bluebird Botanicals does not make any health claims associated with full spectrum hemp oil.